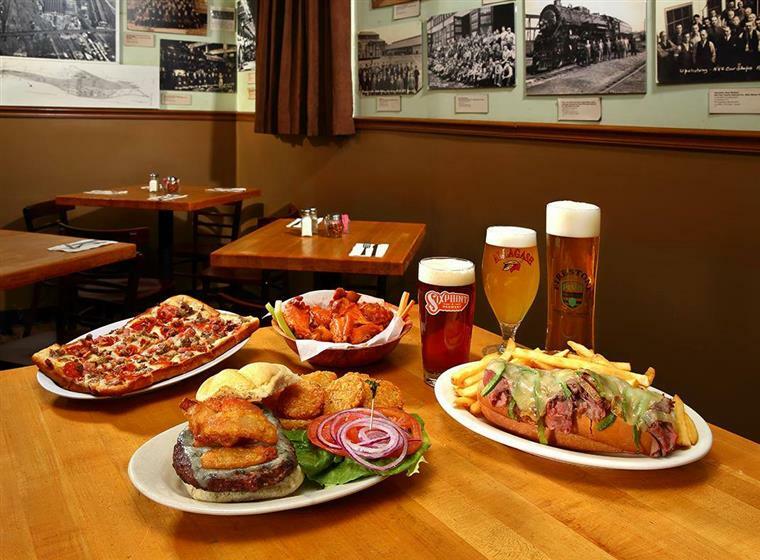 We have a variety of spaces available to accommodate your next private party or event. Enjoy the history of Albany in our quaint room with up to 15 of your closest friends and family. Our collection of historical images and documents of the West Albany rail yard creates the perfect ambiance for your next special occasion. Book your next graduation, birthday, shower, retirement party, work function, or other event in our back dining room with fireplace. No matter what the occasion, we are happy to accommodate your group. 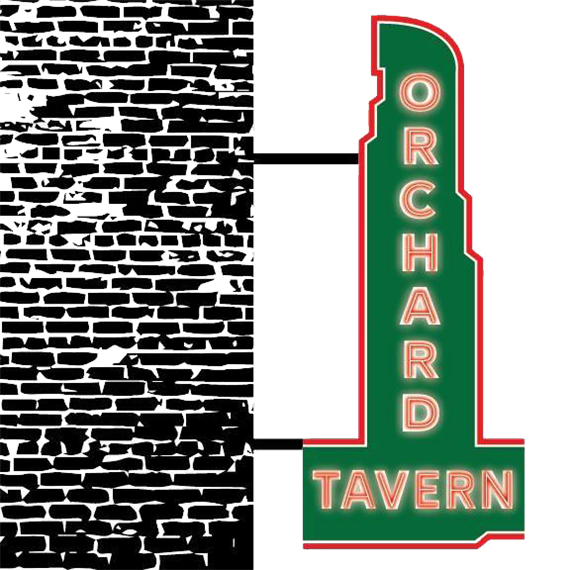 The Orchard Tavern has the premier patio for outdoor dining in Albany, NY. Soda, beer and wine are available at an additional cost by the pitcher or carafe. Full bar pricing also available. Dessert options are available with 48hrs advance notice. If you have any other items you would like added please contact us 518-482-5677 for pricing. Contact us to book your reservation.